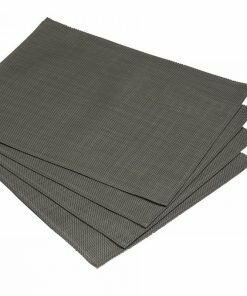 Buying wholesale placemats in bulk doesn’t have to be hard. With Homefords, we make it simple. Our easy-to-use online store can be navigated quickly and simply to find the wholesale placemats that are perfect for you. Don’t worry – we don’t take a one-size-fits-all approach to dining accessories. 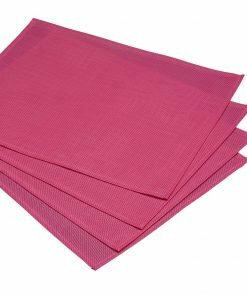 Our bulk-buy placemats come in different styles and colours so you can get exactly what you need. With a collection of different styles, Homefords’ wholesale placemats will fit any requirements. 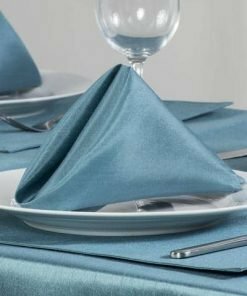 Choose from linen look, faux silk and bulk placemats suitable for outdoor use, with a range of different colours in each style. 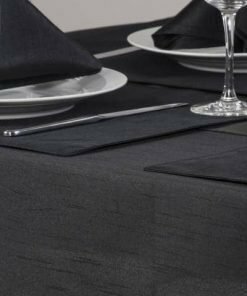 Linen look and faux silk placemats are perfect for a stylish yet casual dining setting, while indoor/outdoor placemats are made with 70% PVC, so there’s nothing stopping you or your customers going al fresco. 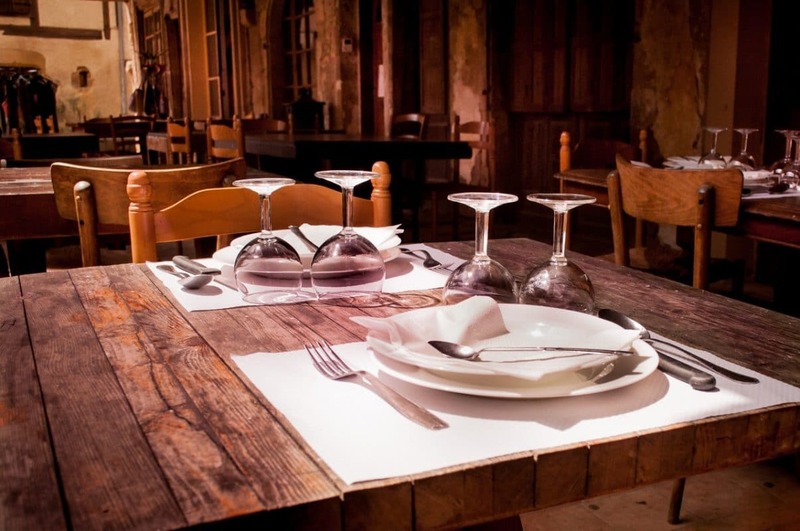 Choose a starting point for your wholesale placemat search below. Homefords makes it simple to browse our extensive range of products, with product categories, filters and sorting tools. We are wholesale specialists, covering all kinds of home furnishings – including a great selection of bulk-buy placemats. Working directly with our manufacturers, we can skip the middle man and pass great savings straight onto you. From curtains to wholesale placemats, our products are available at superb prices, meaning you can buy more for less. Even better, you get a 10% discount on £1000+ orders, with 5% for £500+ purchases. Our minimum order is just £50 – and whether you’re staying small or going big, we’ll have no problem getting your order picked, packed and on its way. We have a 30+ strong team of experienced warehouse staff and ship over 5000 products daily. We also offer free delivery to the mainland UK. Got a particular placemat colour in mind? No problem. Homefords’ wholesale placemats come in a variety of colours. Whether you want a vibrant blue or duck egg, a smoke shade or light grey, or even a delightful shade of red, our range has something for you. You can match your placemats to any colour scheme, as well as mixing and matching. If you love a bargain, be sure to take a look at our latest offers below. We’re always adding new discounts to different products, so it’s worth checking again and again for our latest deals. Homefords combines wholesaling and high quality, to give you the best of both worlds. Our bulk placemats come in several styles and colours, so you don’t have to compromise on what you want and need. We also make it easy to find what you need. Products are sorted into categories, with different filters and sorting options, so you don’t have to search through page after page of irrelevant products. With our easy-to-use website, it’s a doddle finding the right products. But what customers really love is our prices. Homefords works directly with manufacturers so there’s no middle man. That means no added costs, and more savings passed directly to you. It gets better the more you spend too – with discounts of 5% for orders over £500 and 10% for orders above £1000. Even those on the tightest budgets can find what they need at Homefords. Homefords are UK home interior wholesalers with a difference. We don’t sell exclusively to huge companies. Our minimum order value is just £50 – much lower than most other wholesalers. Why? Because we believe great value should be available to everyone. So, whether you’re buying for a residential refurbishment, a line of hotels or a range of items your own home, you’re in the right place. Our products are also ideal for resale. With such low prices, our wholesale placemats, curtains, cushions and much, much more can be sold online and in store by a range of businesses. Garden centres, department stores and specialist home interior shops can all benefit from our discounts and high-quality stock.